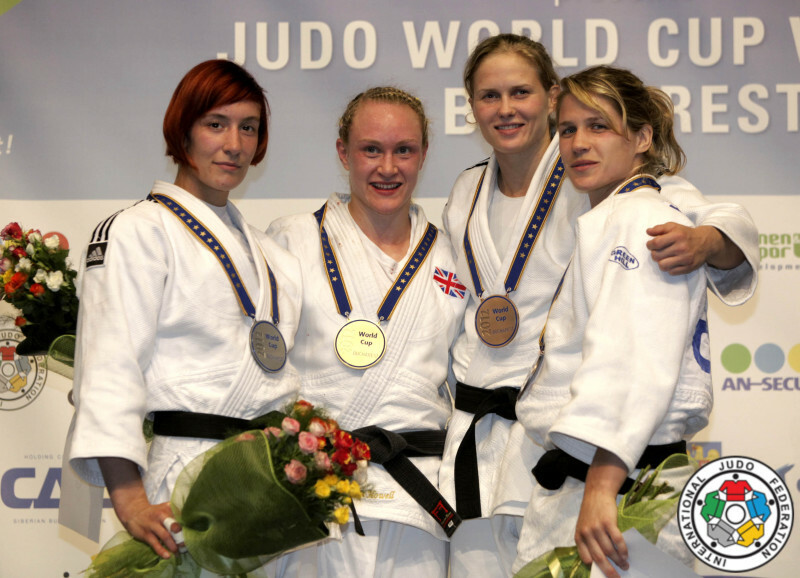 Dutch judoka Marit de Gier won the national title in 2012 U63. 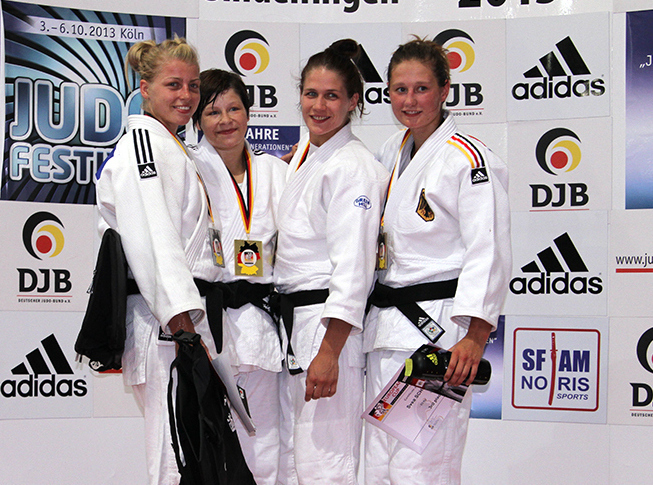 She won national titles in each age category. 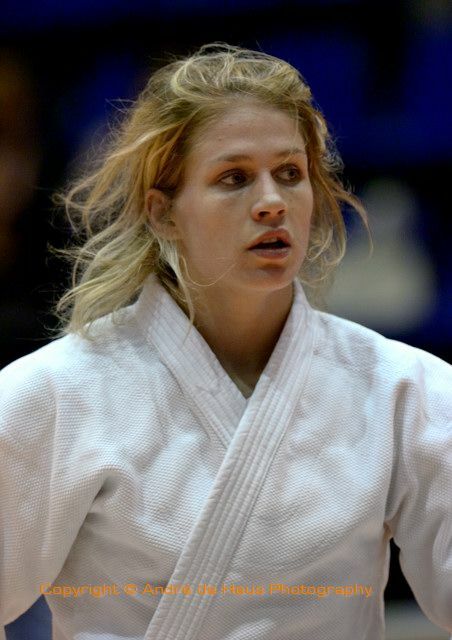 In 2012 she won bronze at the World Cup in Bucharest. De Gier trained at Theo Meijer Sport in Leusden. She switched to the sport of Rugby after her judo career.